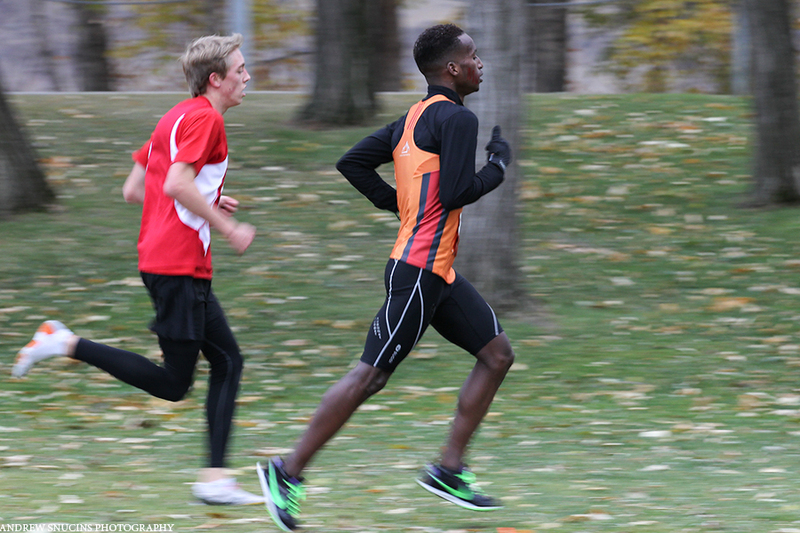 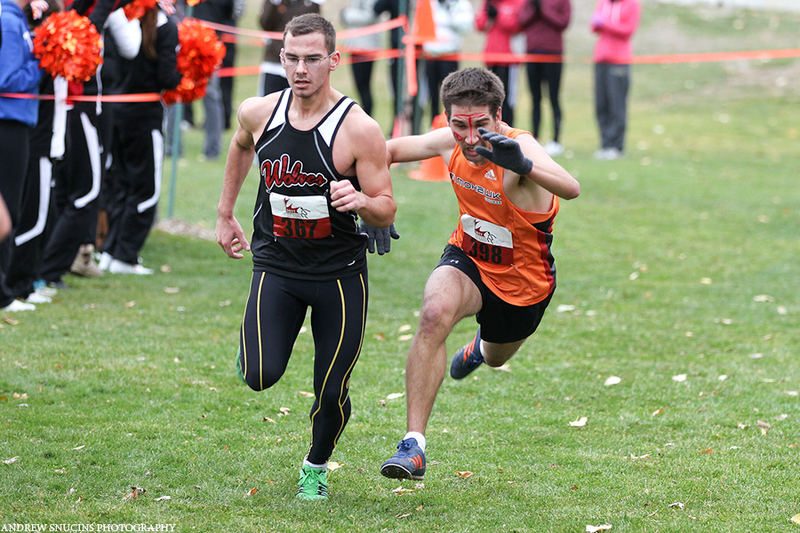 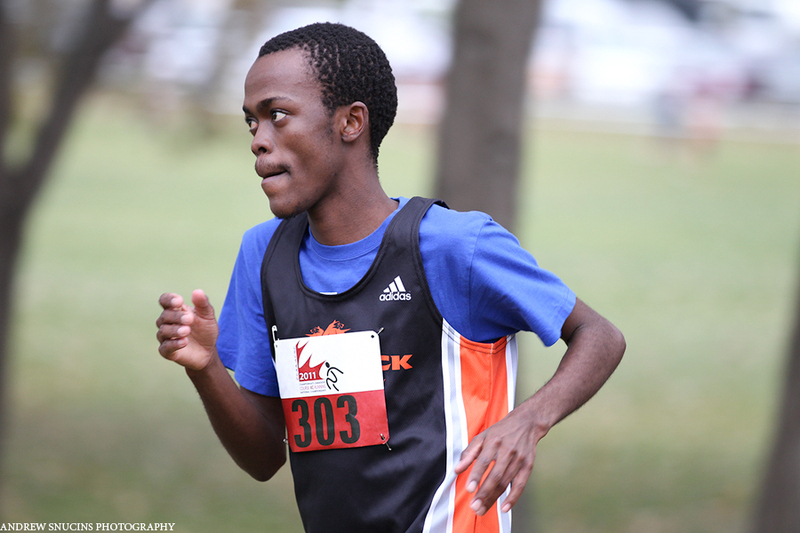 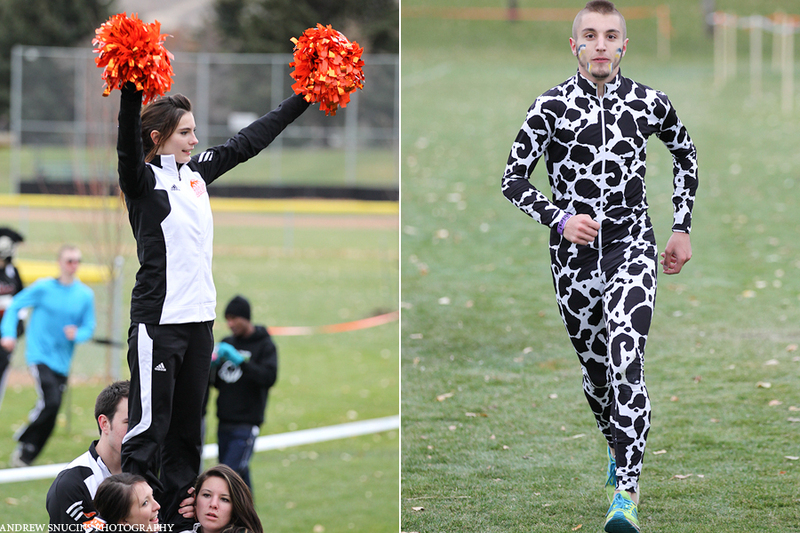 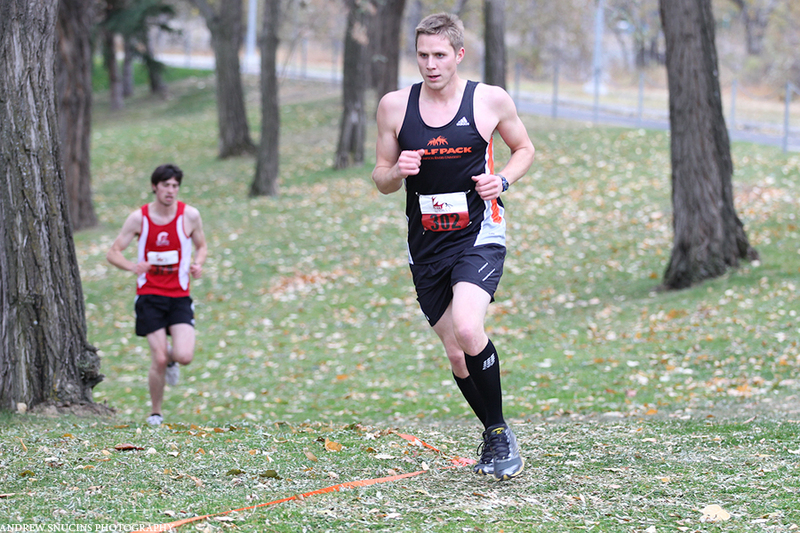 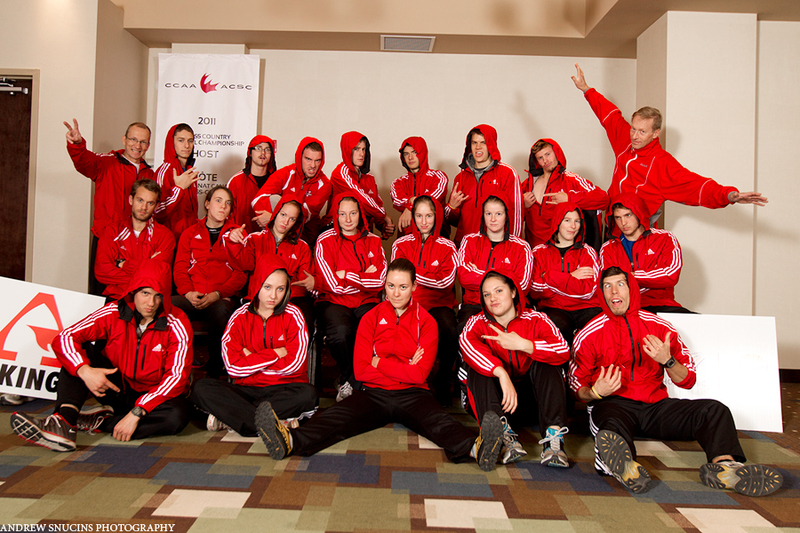 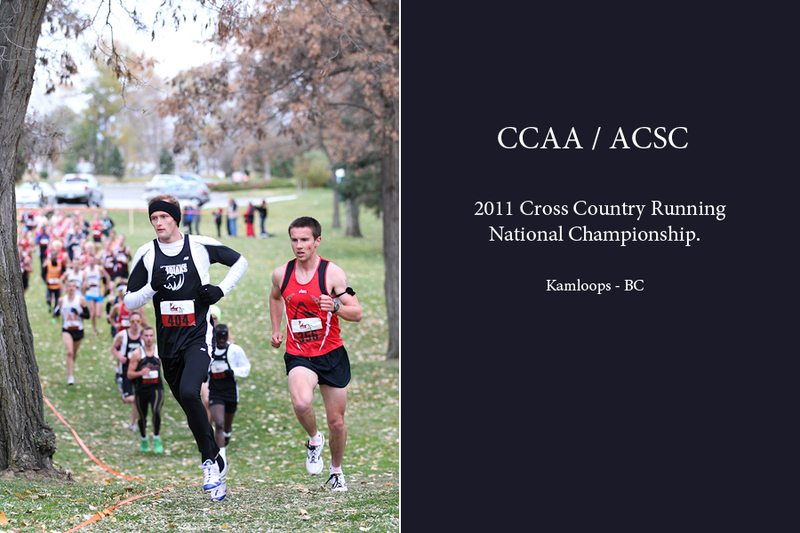 CCAA / ASCA Cross Country Running Nationals. 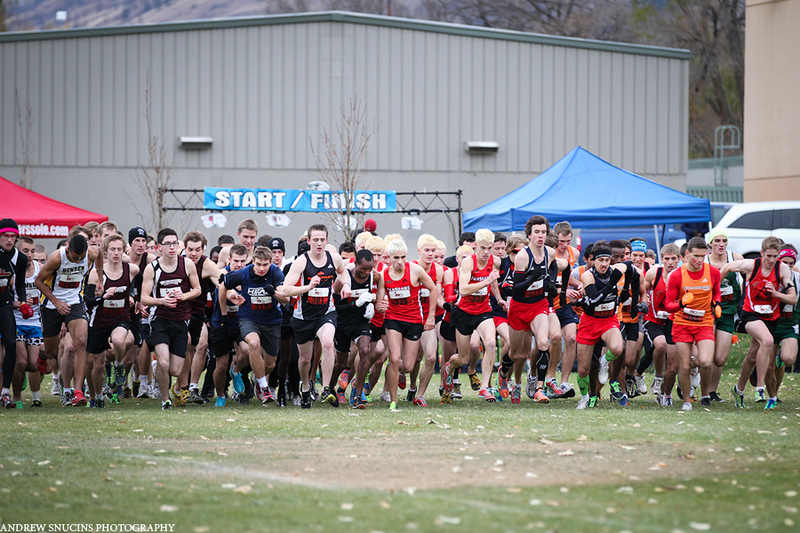 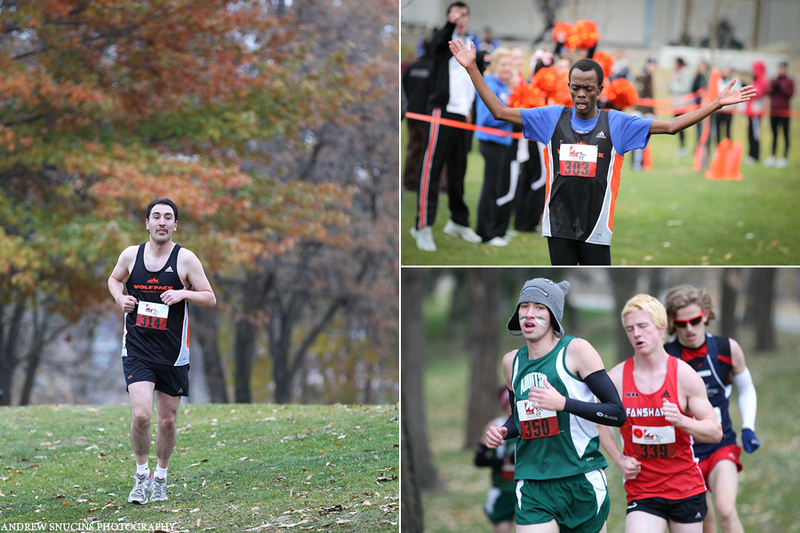 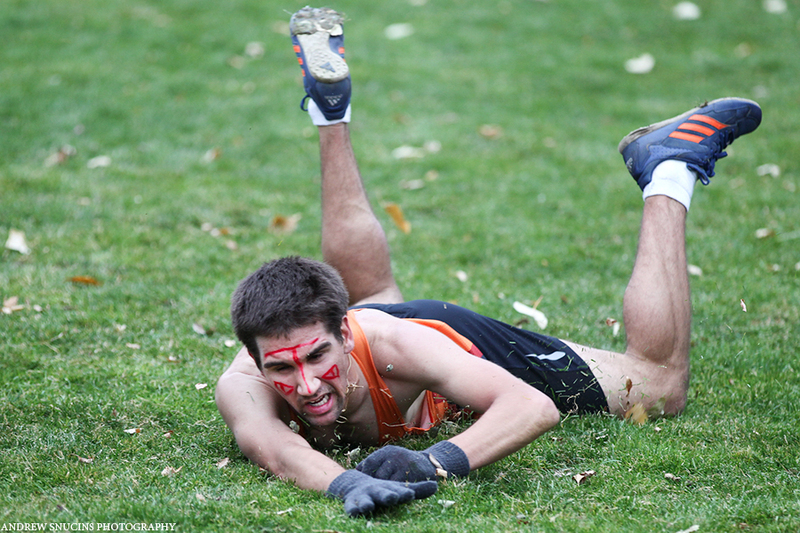 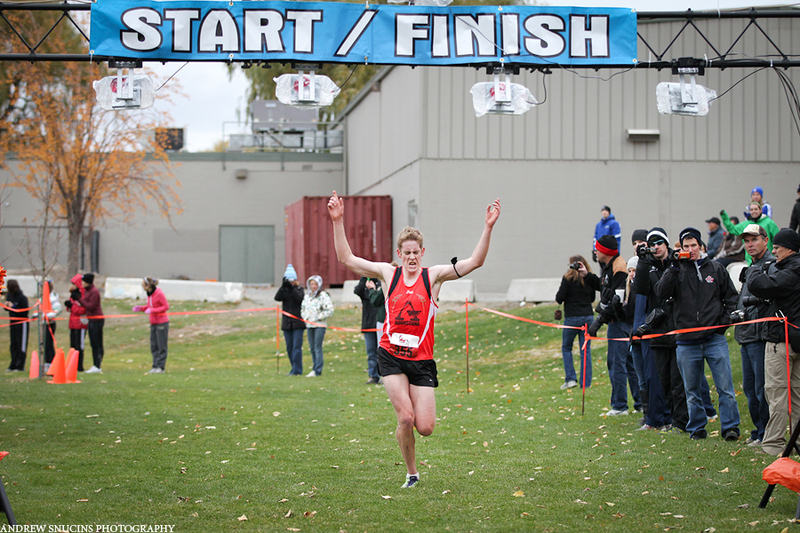 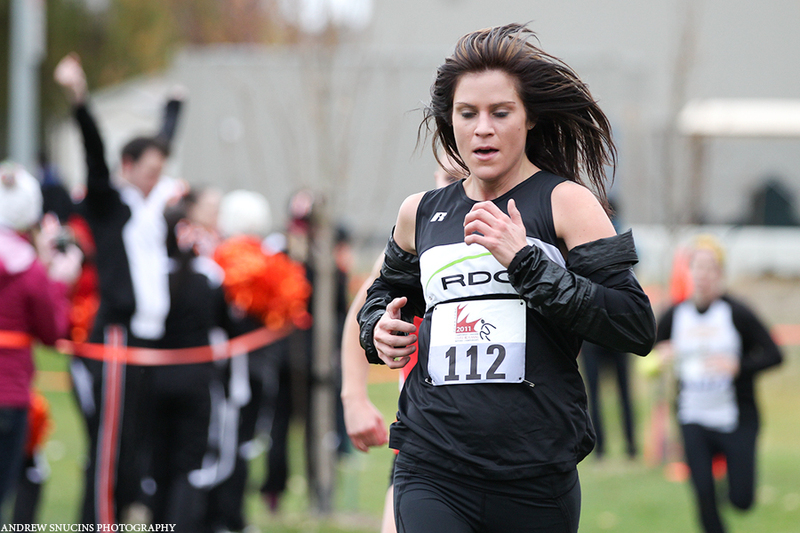 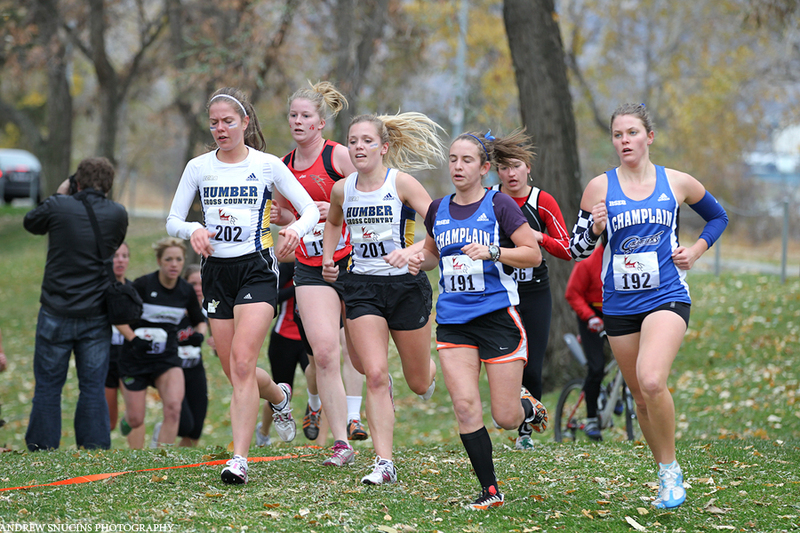 Thompson Rivers University hosted the 2011 XCountry Running National Championships on the 11th and 12th of November. 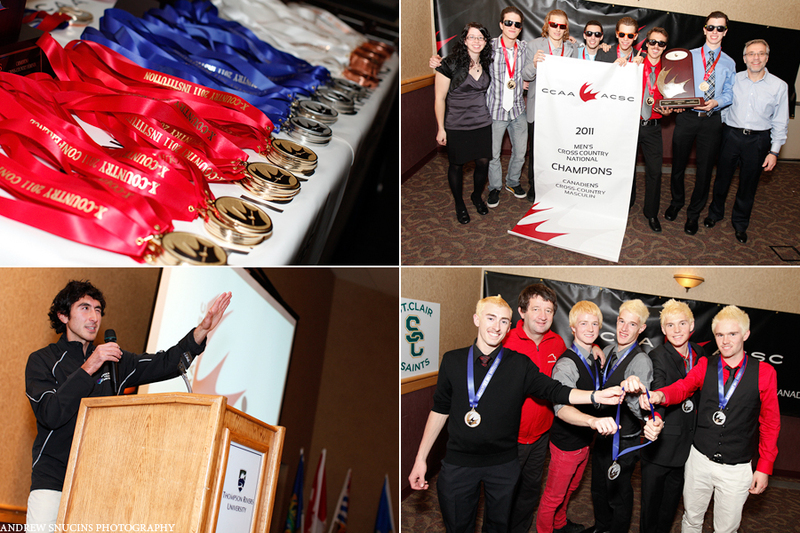 The event saw 230 athletes from across Canada competing for top honours in their fields. 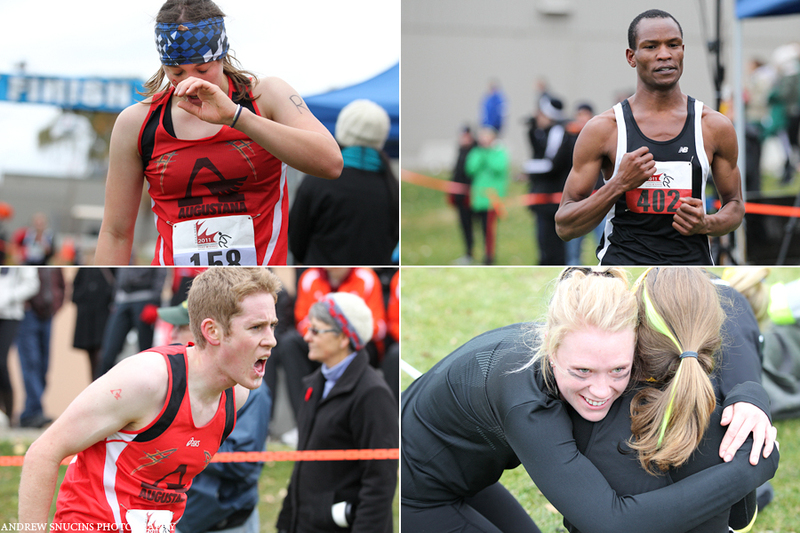 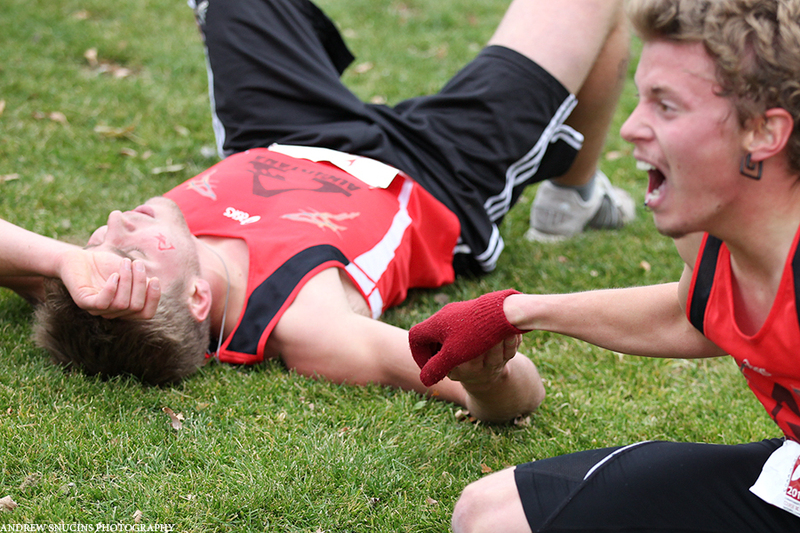 These athletes have incredible endurance, and some of the finishes were so close as to be almost ‘photo-finish’.